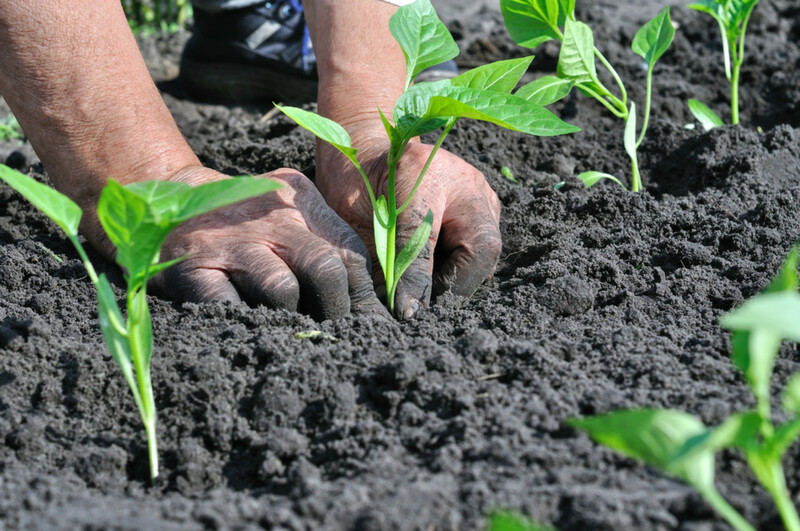 Organic agriculture can feed the world, according to a new report. 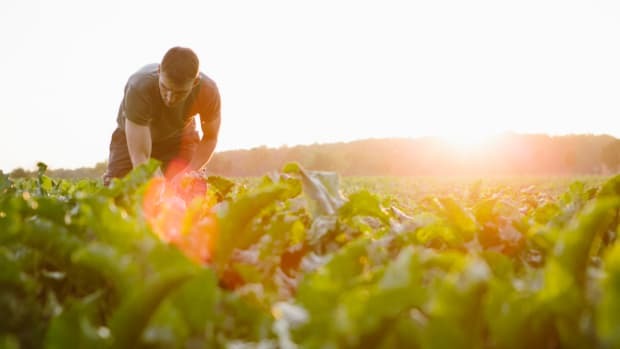 Despite lower yields than conventional, growing organic food is not only better for the environment, but it&apos;s also between 22 and 35 percent more profitable for farmers, the report showed. 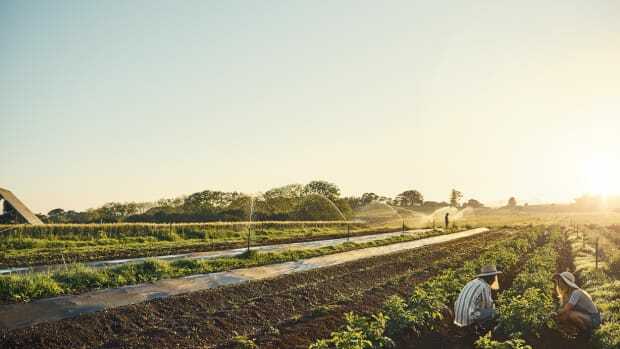 The report went on to show that organic agriculture produces on average 10-20 percent lower yields than conventional but incurs lower environmental costs than organic. 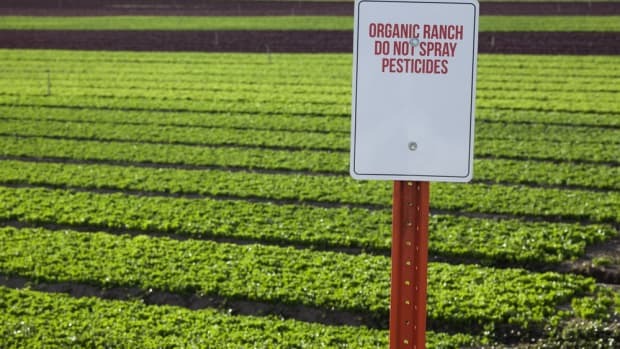 “Overall, organic farms tend to have better soil quality and reduce soil erosion compared to their conventional counterparts,” Reganold wrote. Reganold&apos;s February paper, "Organic Agriculture in the Twenty-First Century," was the first to compare the long-term prospects of organic and conventional farming across the four main metrics of sustainability – productivity, economic profitability, environmental soundness, and social justice. After reviewing 40 years of studies, Reganold and his team found that conventional agriculture had focused on economic profit at the expense of the other three metrics. This information counters the wave of critics who believe that organic agriculture is inefficient as compared to conventional. This wave first began in 1971. with then U.S. Secretary of Agriculture Earl Butz. 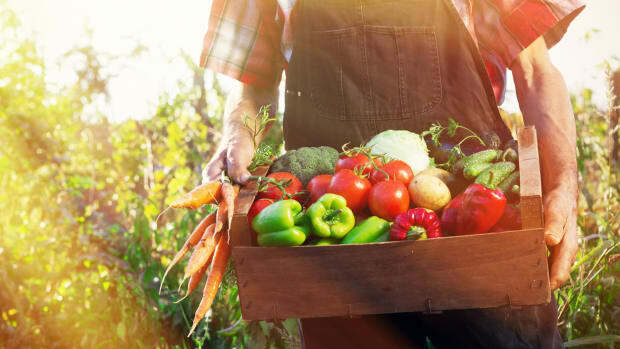 “Before we go back to organic agriculture in this country, somebody must decide which 50 million Americans we are going to let starve or go hungry,” Butz said, referencing the fact that organic agriculture requires more land than conventional for the same yield. Butz did not touch on the environmental toll that conventional takes in order to produce this yield. 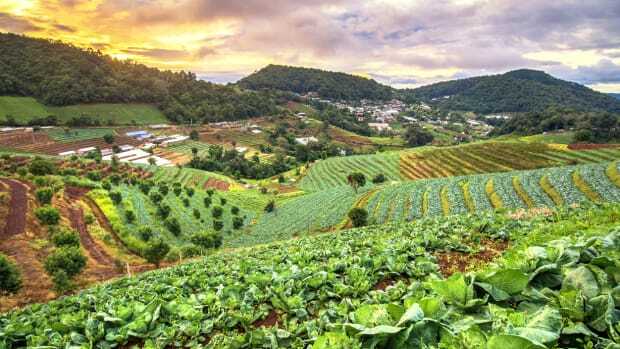 Another recent study published in April modeled 500 food production scenarios to see if an estimated world population of 9.6 billion in 2050 could be fed. 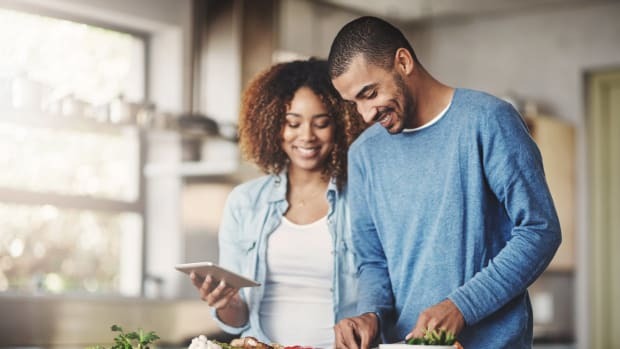 The research showed that enough organic food could be produced on the same the area of farmland currently in use worldwide if people switched to a more plant-based diet. 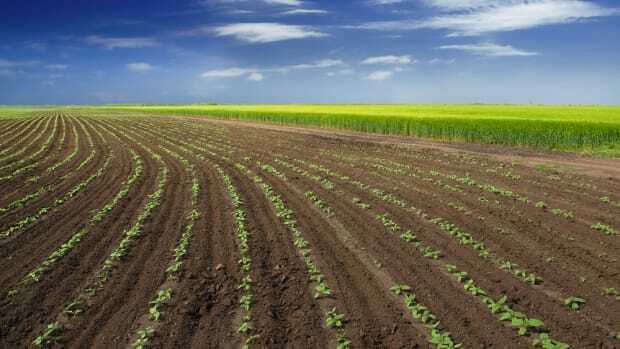 Existing farmland could only feed 15 percent of the projected population on the current Western-style diet, the research showed. 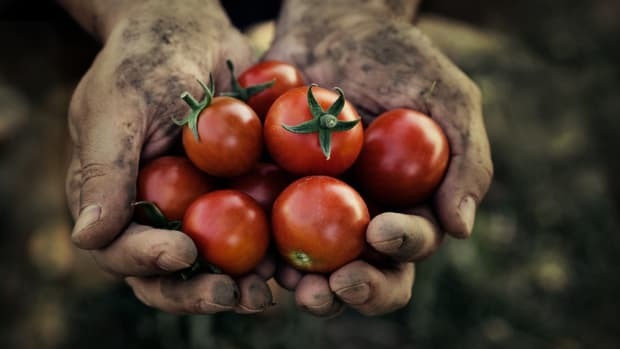 Today, organic agriculture occupies only one percent of global agricultural land.